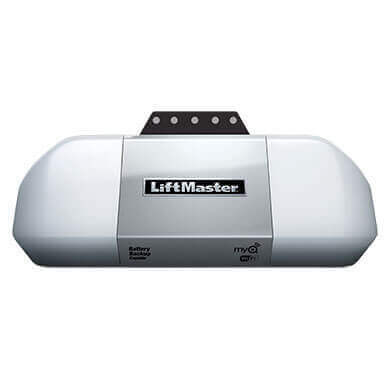 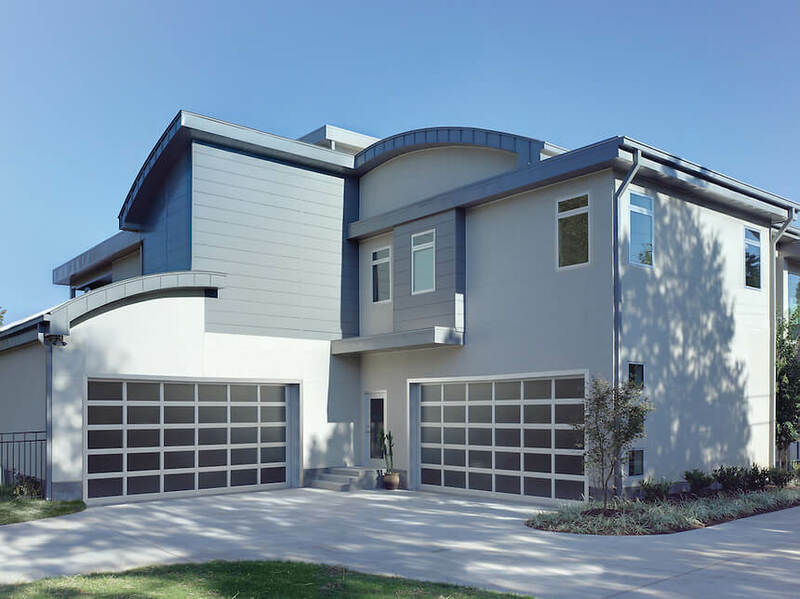 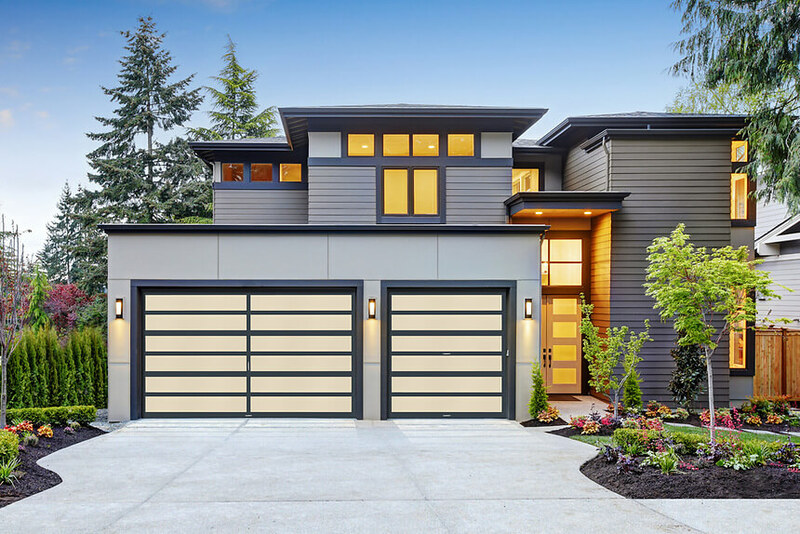 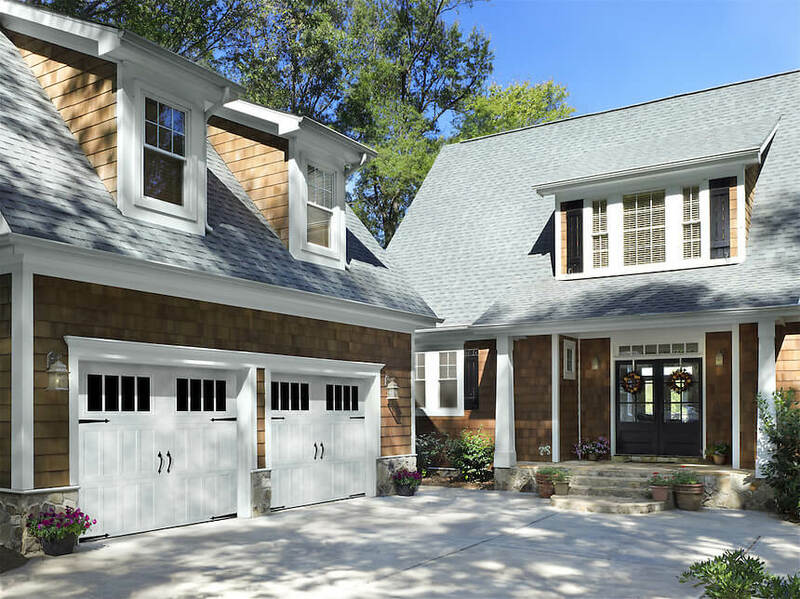 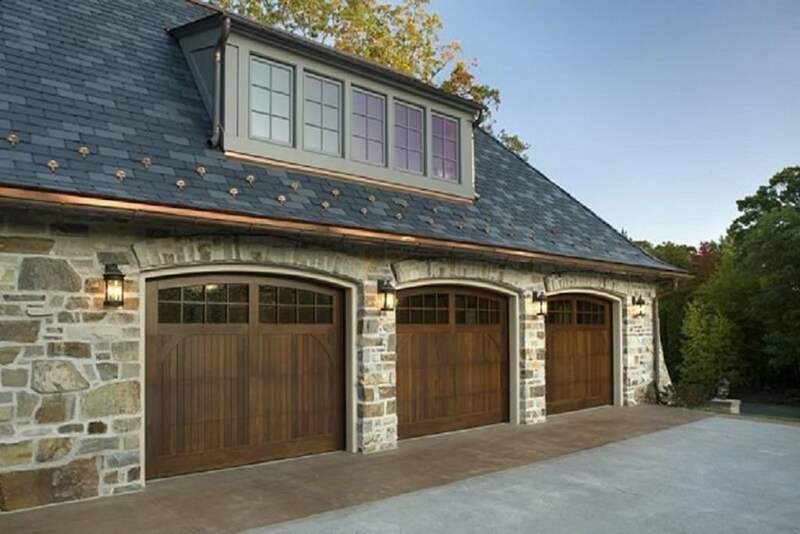 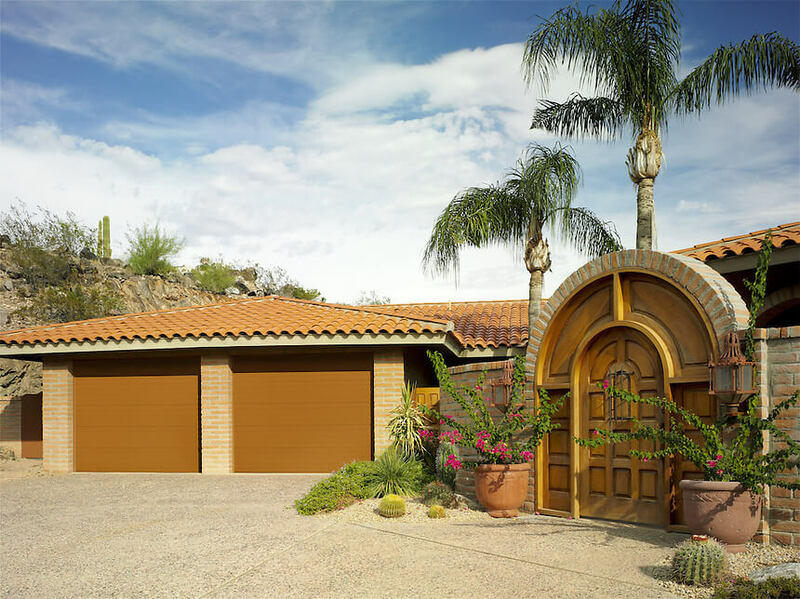 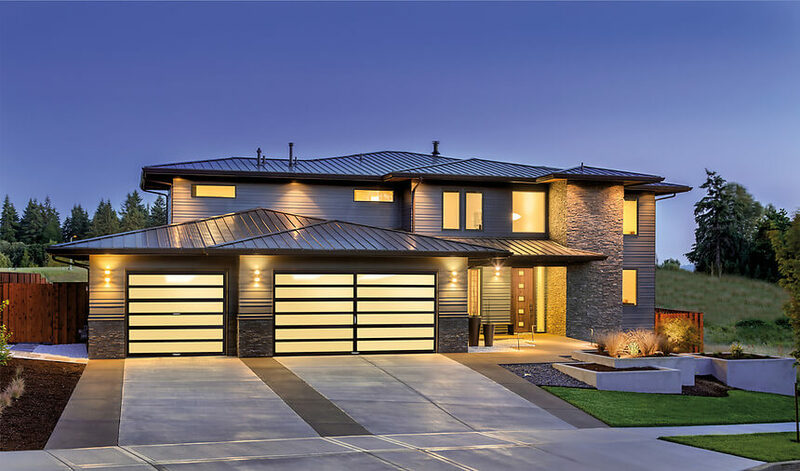 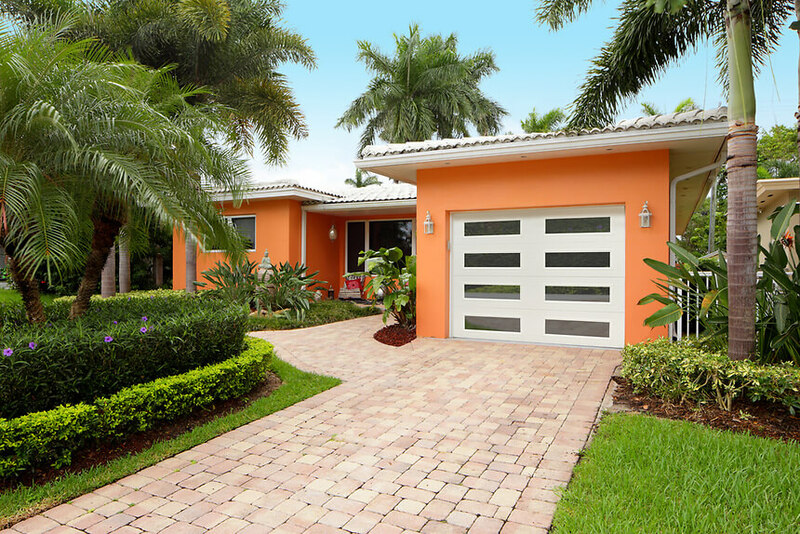 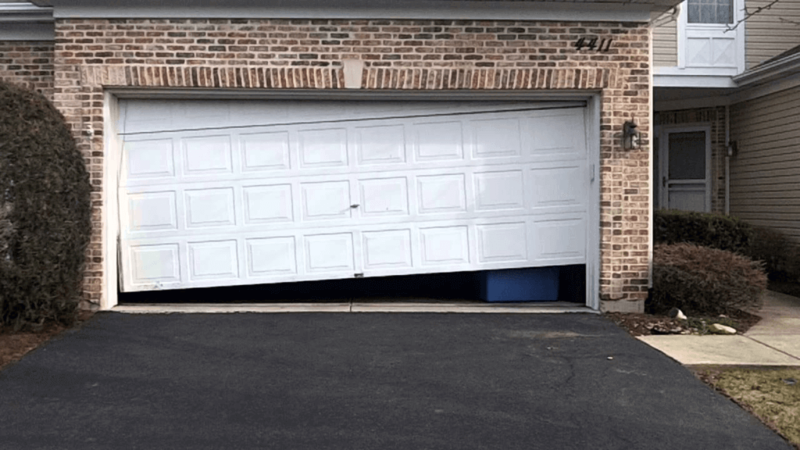 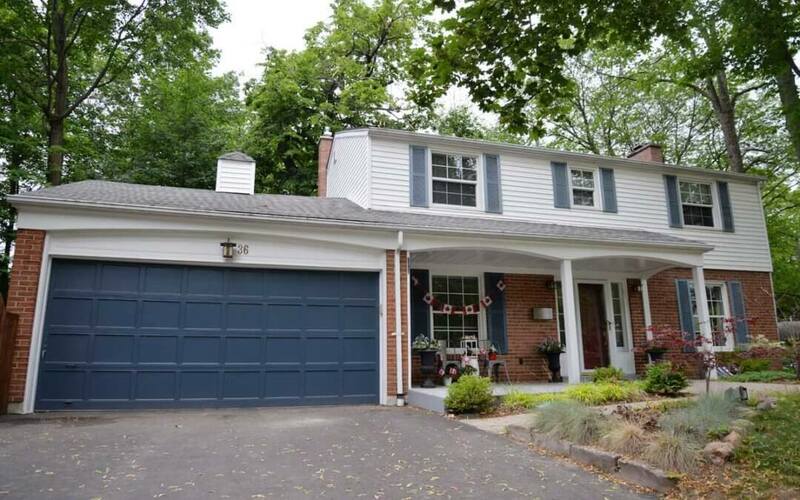 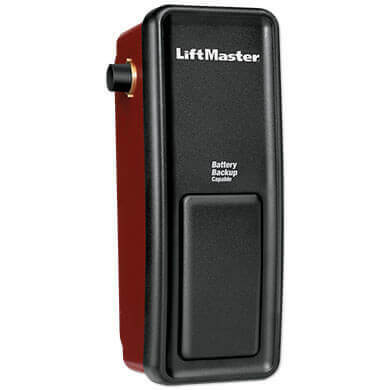 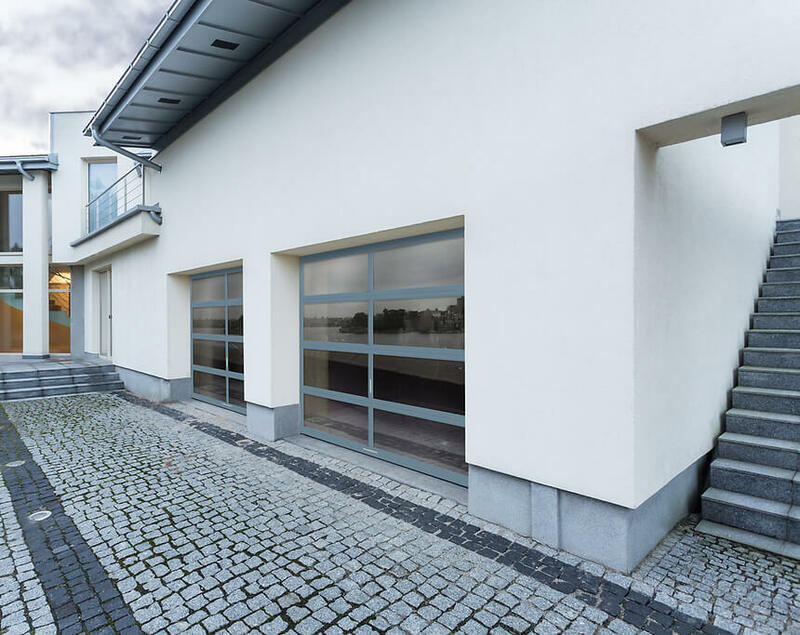 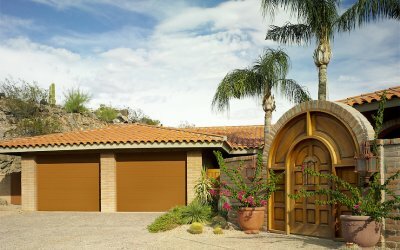 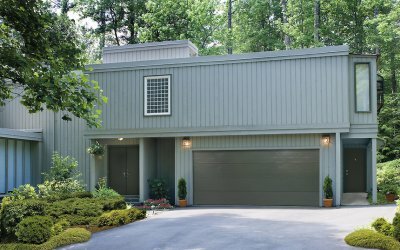 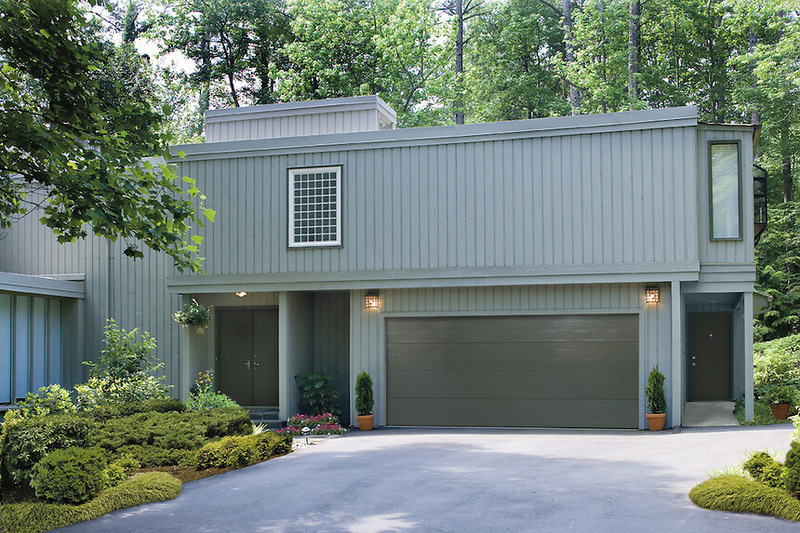 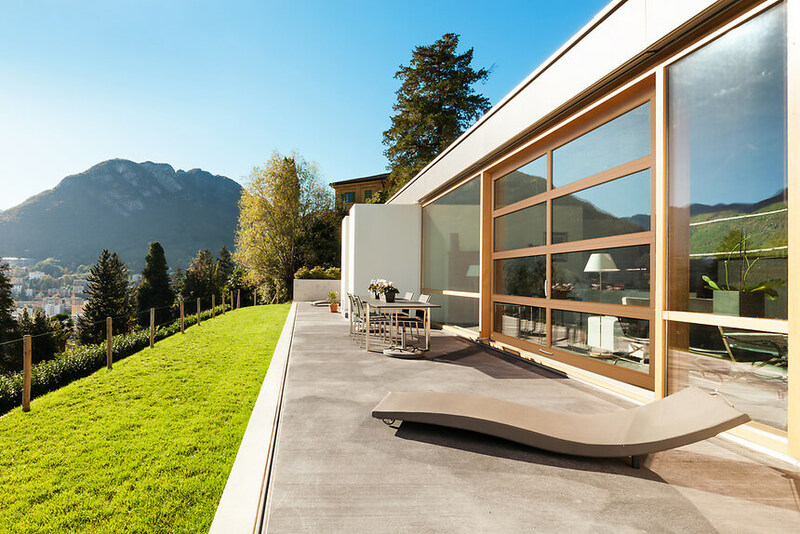 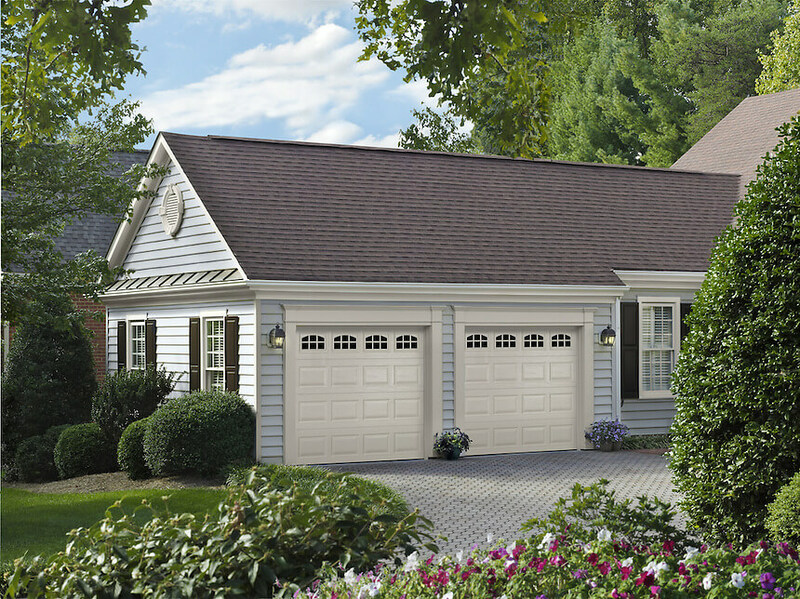 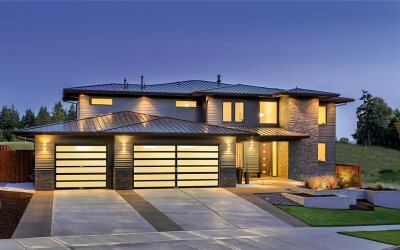 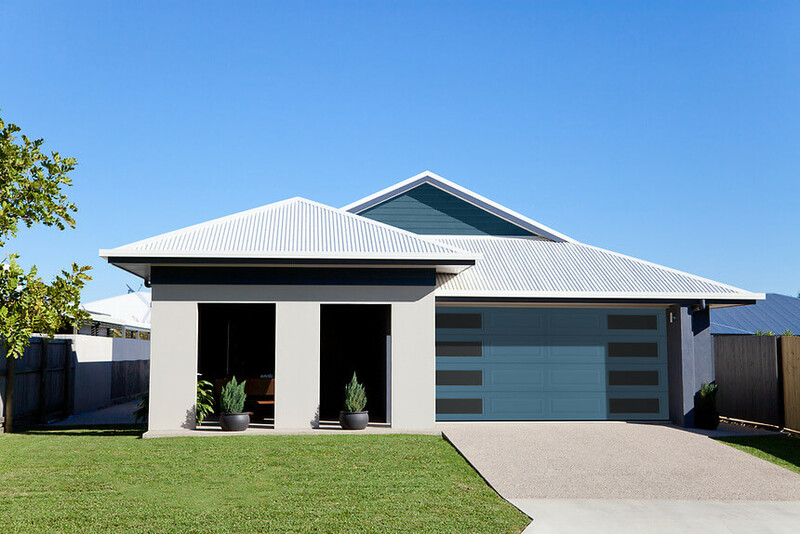 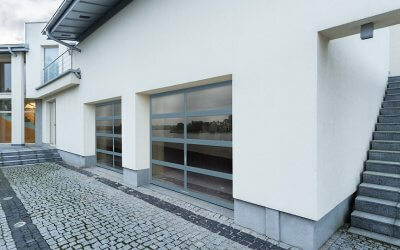 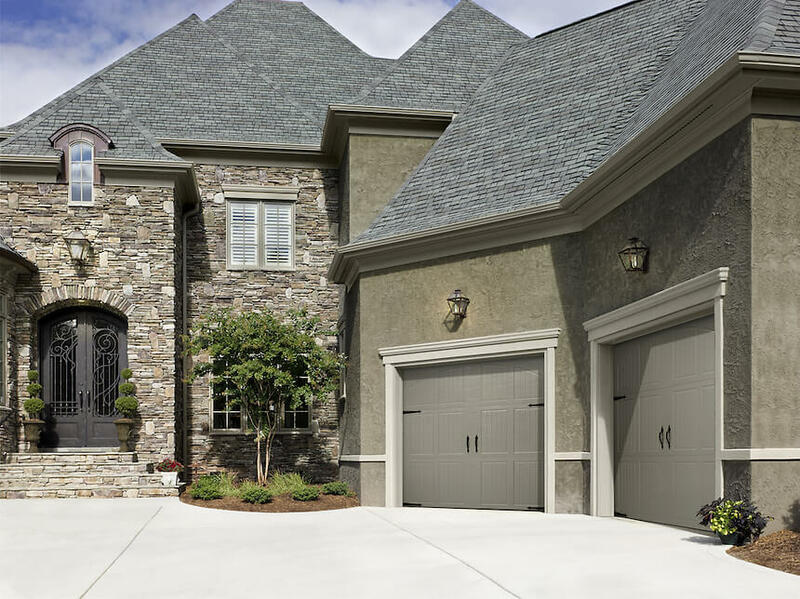 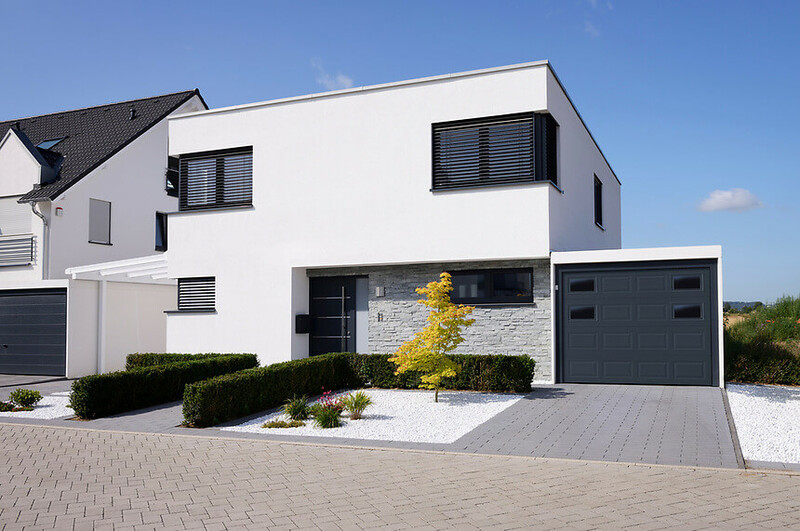 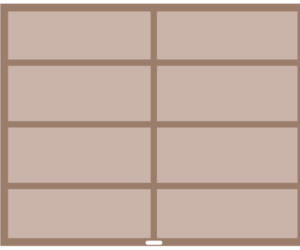 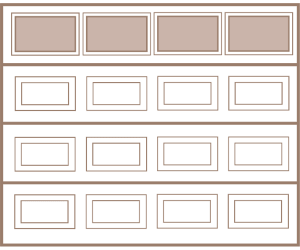 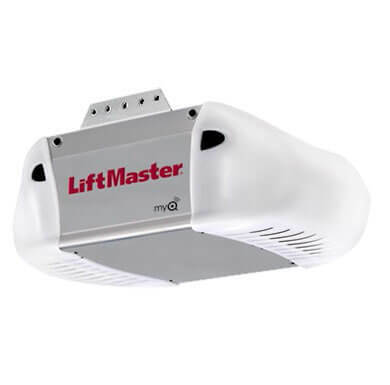 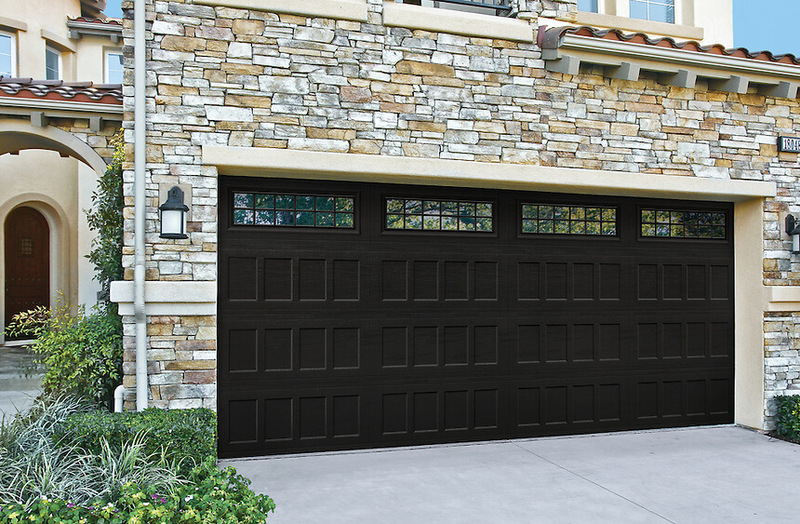 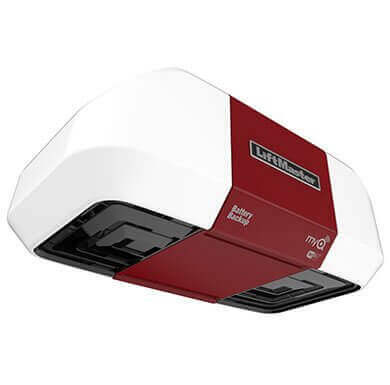 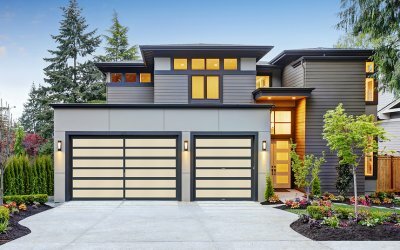 Easy Flip Garage Doors specializes in installation, repairs, maintenance of Residential Overhead Garage Doors, Garage Door Openers, and Aluminum Capping. 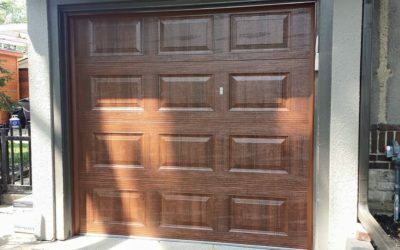 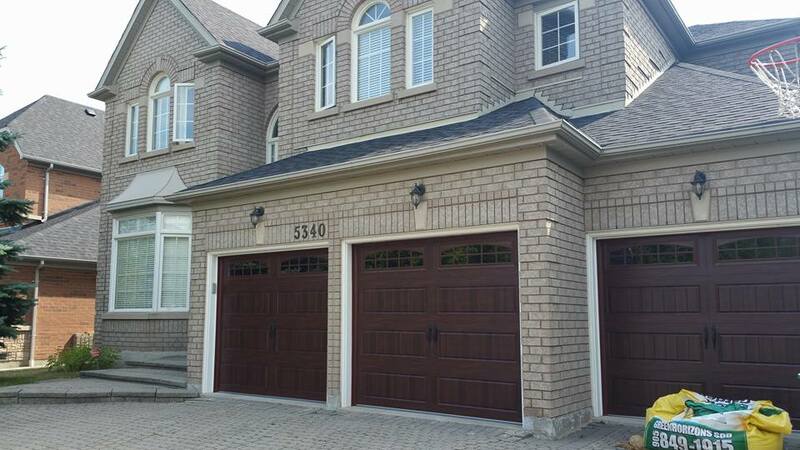 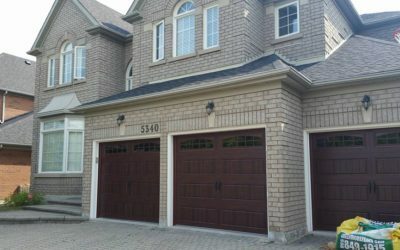 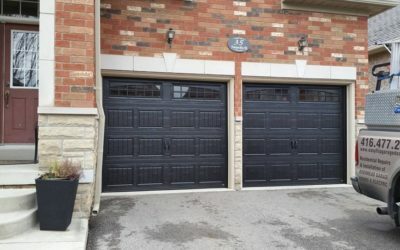 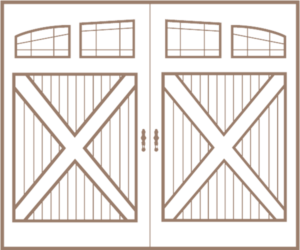 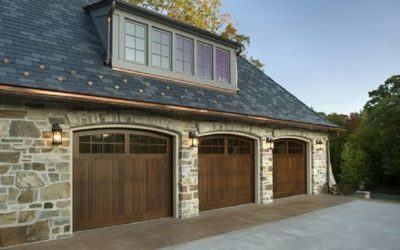 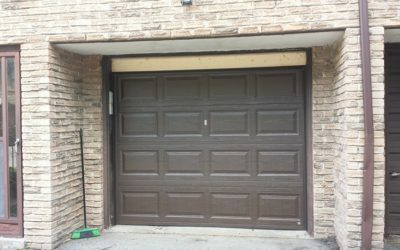 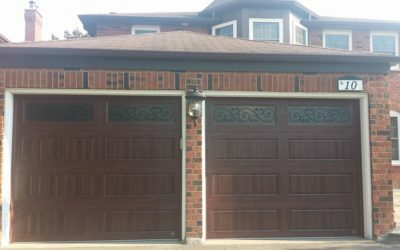 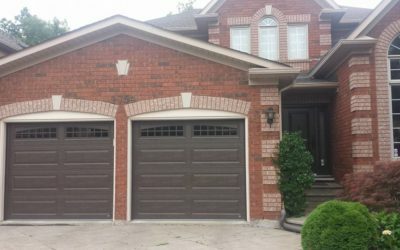 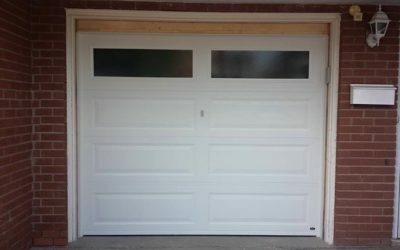 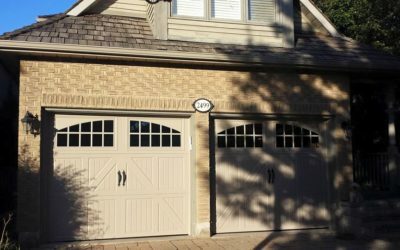 We are your friendly local garage door services company serving in Mississauga, Toronto, Orangeville, Caledon, Halton Hills, Guelph, Burlington, Vaughan, Markham, and the GTA. 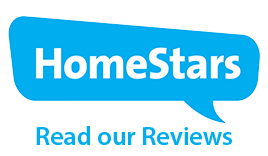 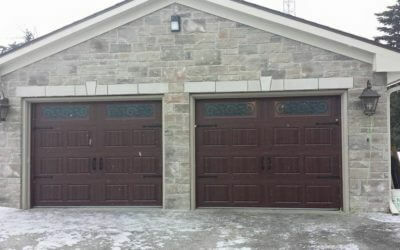 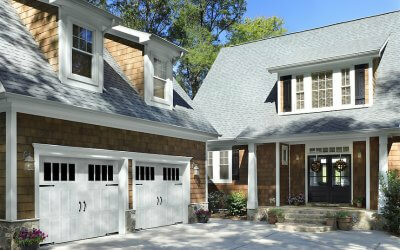 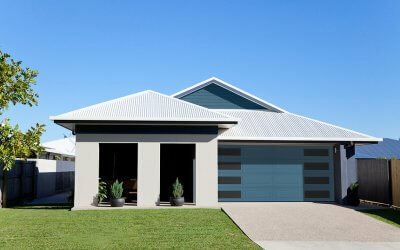 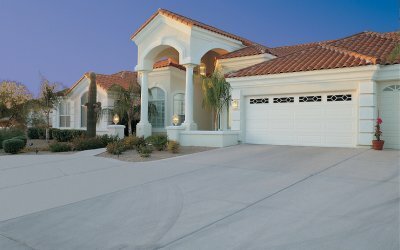 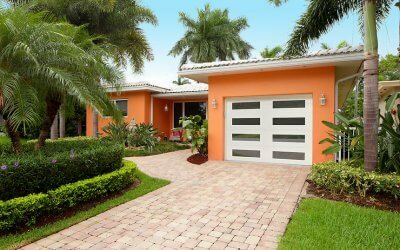 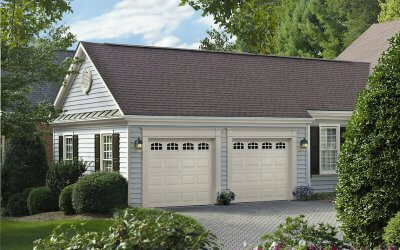 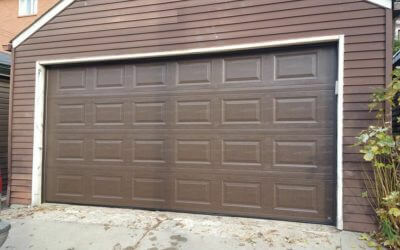 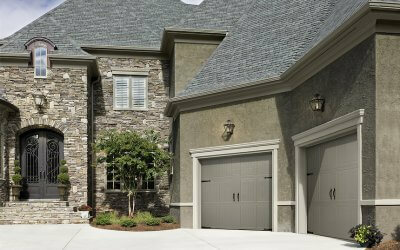 Here at Easy Flip Garage Doors, customer satisfaction is our #1 priority. 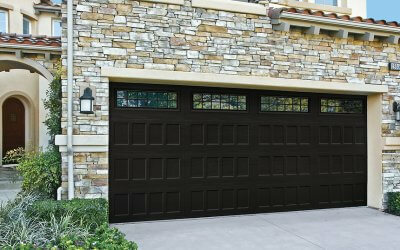 Therefore, we always ensure you have the best experience with our professional technicians. 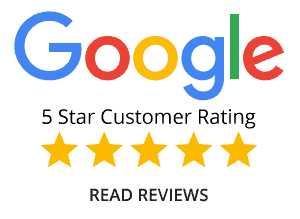 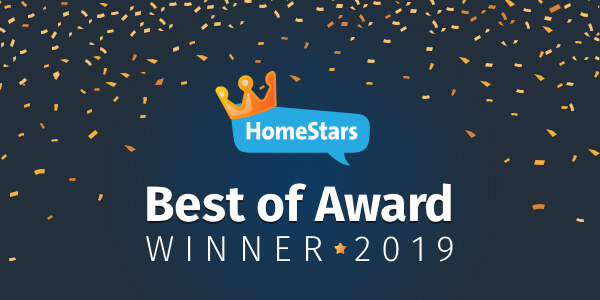 To know that our customers are happy with our work makes our job even easier.